« How Do You Brawl? 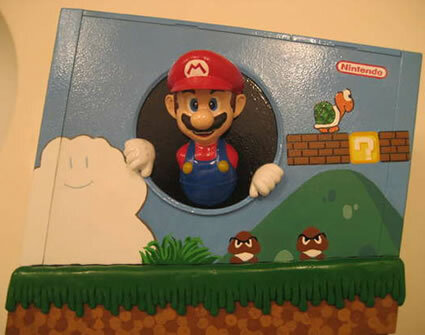 Check out the image below… it’s over a pretty cool Wii case mod focusing totally on your favorite Mario Brother. Have you done any modding on your Wii… want to learn how, talk about it in the WiiSpin Forum.